Looking to build a new home? 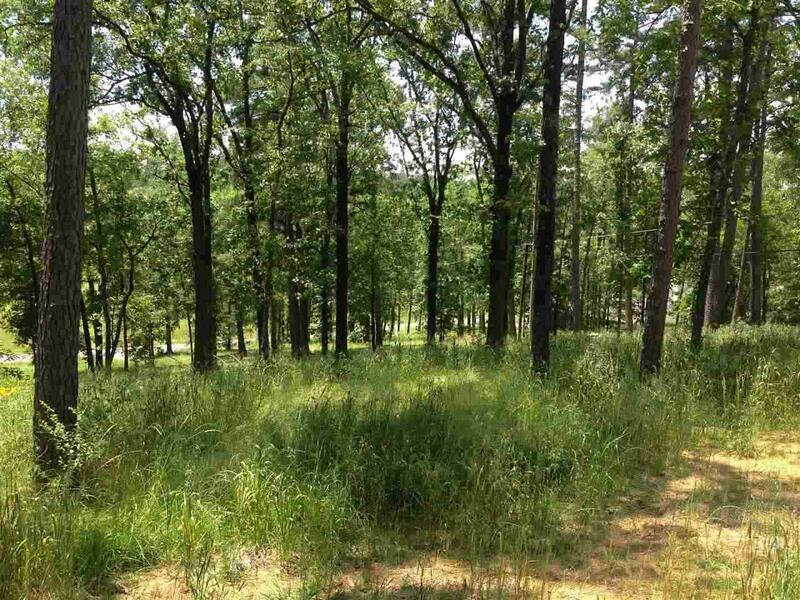 Restful Ridge Subdivision is what you've been looking for... It is located in Lakeside School District in the popular Carpenter Dam Rd/HWY 290 Area. Several new homes have been built in this subdivision in the last 2 yrs. 5 lots available. Purchase all 5 or just 1. Each lot approximately 80'x200'. All underground underground utilities and just minutes from both Lake Hamilton & Lake Catherine access areas.